Malaysia is a federation of 13 states and three federal territories in Southeast Asia. It consists of two regions separated by South China Sea and bordered by Brunei, Indonesia, and Thailand. Malaysia has strategic location along Straits of Malacca and the South China Sea South China Sea. The government system is a constitutional monarchy. Malaysia has a mixed economic system in which the economy includes a variety of private freedom, combined with centralized economic planning and government regulation. 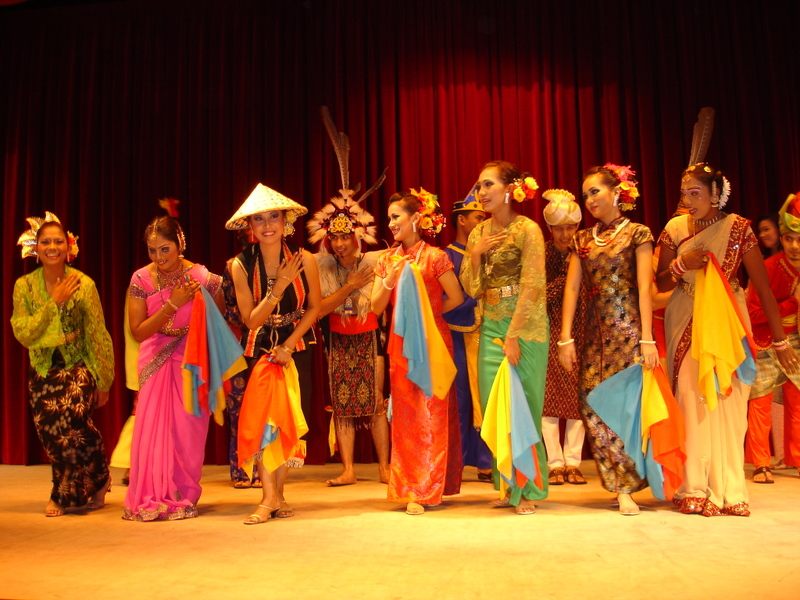 Besides, Malaysia is a multi-racial, multi-cultural and multi-religious country, with Malay, Chinese and Indian ethnic group. In religious terms it is predominantly Islamic, but with strong Christian, Buddhist and Hindu communities. The Malaysian constitution provides for a system of privileges favouring the Bumiputra (Malay and aborigines) which is reflected in the country’s national development plans. In terms of economic welfare, Malaysia ranks second in South-east Asia, after Singapore, though there are wide disparities between Kuala Lumpur, other industrialised and tourist-oriented regions and the most remote parts of the country. Other than that, infrastructure in Malaysia is designed to serve the business community; it is one of the best in Asia. Telecommunications network served by digital and fiber optic technology, five international airports (all withair cargofacilities), well-maintained highways and seven international seaports make Malaysia an ideal springboard to the Asia-Pacific market. With attractions and activities that cater to theinner cosmopolitan shopper, culture lovers, history buffs and nature lovers. 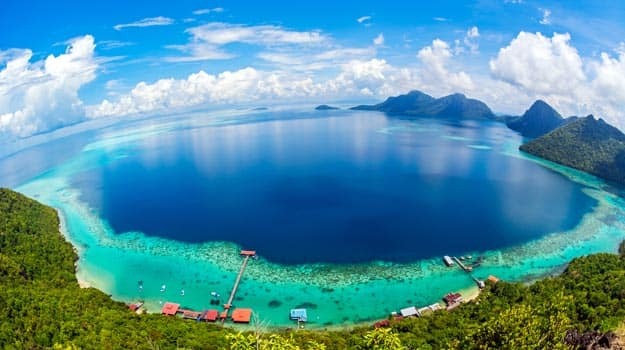 Divided into Peninsular Malaysia West andEast Malaysia (part of Borneo islands to Sabah and Sarawak), the country will allure you with its modern urban shopping experience, brilliant and rich flora and fauna of its arts and culture natural. In the heart of Asia lies some of the world's most beautiful beaches, with sparkling sand and crystal waters. It would be an impossible task to describe every one of Malaysia’s thousands of beautiful beaches. Ranging from powdery stretches of sand that characterize the eastern coastline of Peninsular Malaysia to the black sand beach of Pantai Pasir Hitam and the smooth pebble beach of Pantai Batu Kerikil, Malaysia's shores offer more idyllic locales than one could explore in many lifetimes. There are many interesting places in Malaysia such as Cameron Highlands, Genting Highlands, Bukit Frase, Gunung Kinabalu and many more.